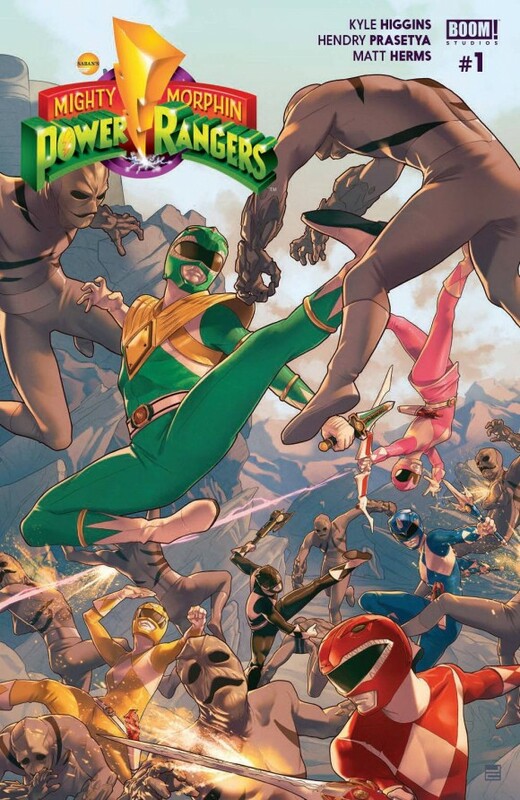 Mighty Morphin Power Rangers #1, Boom! Studios. I’m admittedly a little bit out of the demographic for this one, but my slightly younger friends seem excited about it, so I’ll definitely be checking it out. 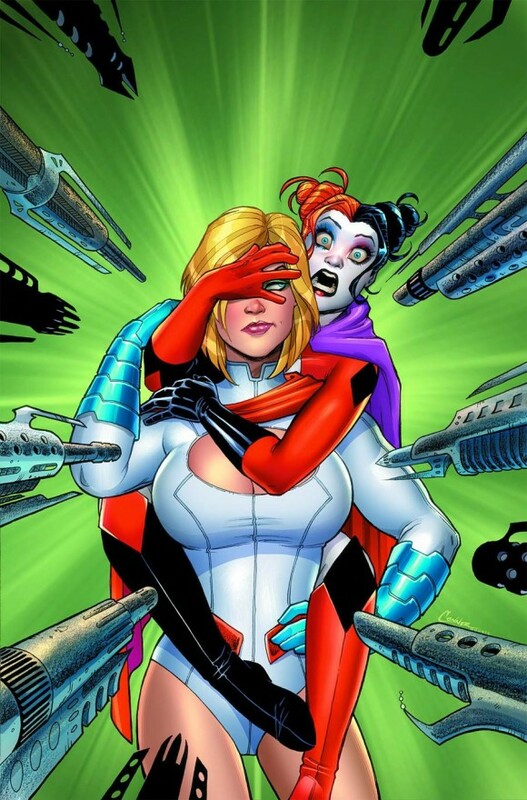 Harley Quinn and Power Girl TPB, DC Comics. Maybe my favorite current DC book, collected. It’s just plain fun. 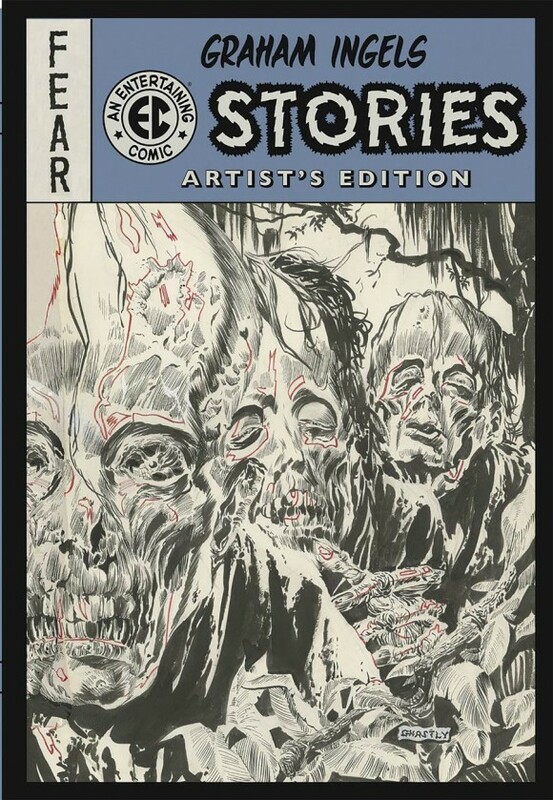 From Palmiotti, Conner, Roux and co.
Graham Ingels EC Stories Artist’s Edition, IDW Publishing. The best of EC horror, by the master, Graham “Ghastly” Ingels. It’s so great to see these pages at full size. Black Widow #1, Marvel. I wasn’t a big fan of the last Widow series, so I’m hoping Waid and Samnee give us something a bit more human and approachable for Natasha. 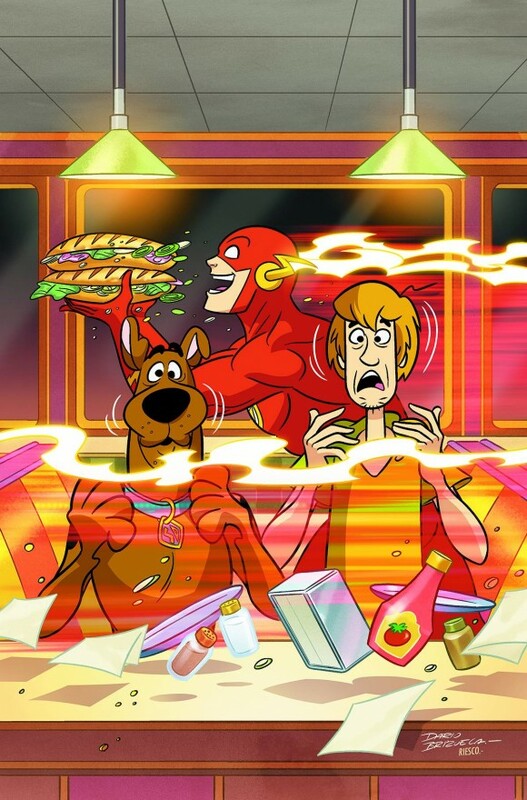 Scooby-Doo Team-Up #15, DC Comics. I’m a total sucker for this title. I mean, c’mon, Mystery Inc. and DC’s bravest, boldest and super-friendliest? Who’s got the cereal? 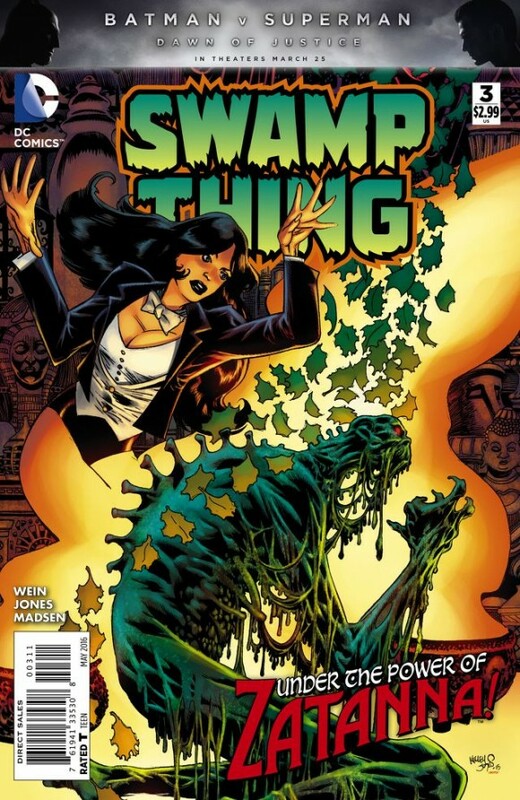 Swamp Thing #3, DC Comics. Len Wein and Kelley Jones have been giving a master class in superhero horror comics with this series and whether you love tubers or not, you should drop by the swamp. Plus, this month: Zatanna, looking fine in her tux. 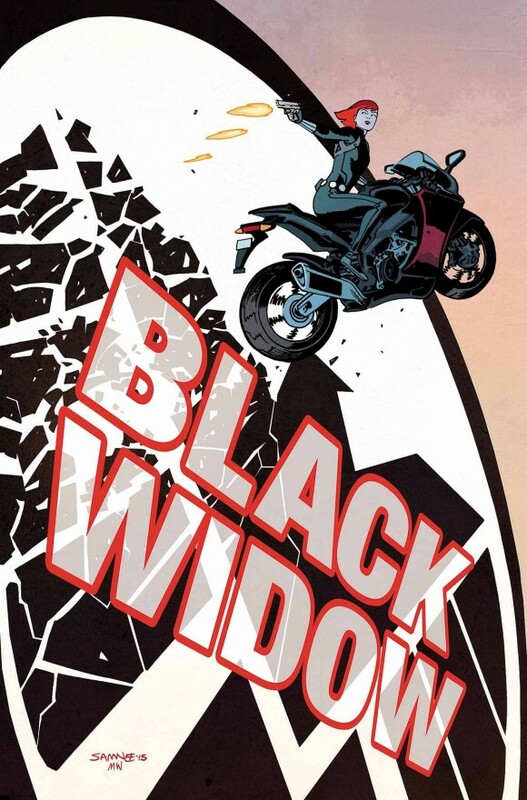 Black Widow #1, Marvel. What Scott said. Thief of Thieves Vol. 5 TPB, Image. We do dig the snazzy stylings of one Shawn Martinbrough. Cooler than cool. As usual, my Batman picks will come in the BATBOOK OF THE WEEK column — part of BATMAN’S HOT-LINE on Tuesday. Good suggestions. I’ve been looking forward to the BW book, but maybe I should think about that issue of Swamp Thing (strong creative team). 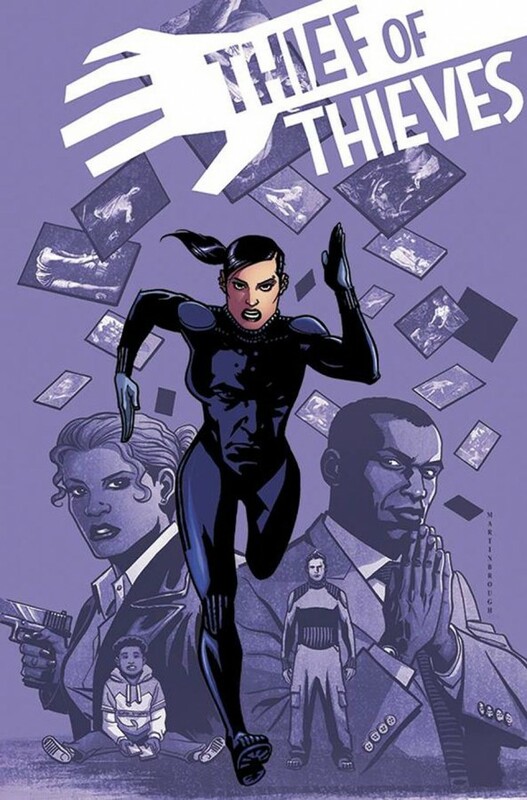 I’ve also fallen behind on Thief of Thieves’ monthly book -so that TPB is a good suggestion too. The art’s fantastic and the characters are very cool too.